"Hocus Pocus" star Bette Midler is joining Freeform's upcoming reunion special. The network confirmed Thursday the 72-year-old actress will appear with Sarah Jessica Parker and Kathy Najimy in the "Hocus Pocus" 25th Anniversary Halloween Bash, which airs Saturday. 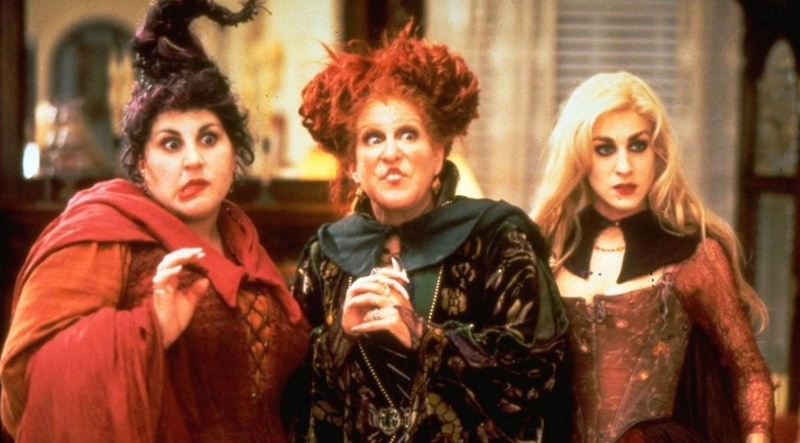 "JUST ANNOUNCED: @BetteMidler joins @KathyNajimy and Sarah Jessica Parker (@SJP) for our #HocusPocus25thAnniversary Halloween Bash," Freeform tweeted. "We'll see you this Saturday, October 20, at 8:15pm/7:15c on @FreeformTV." The "Hocus Pocus" 25th Anniversary Halloween Bash will air Saturday as part of Freeform's "31 Nights of Halloween" programming lineup. The 90-minute special will feature interviews with Midler, Parker, Najimy, Thora Birch, Omri Katz and director Kenny Ortega. 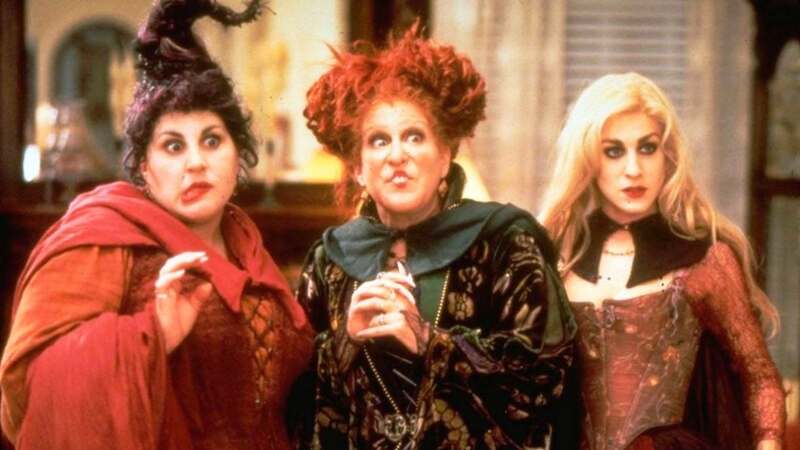 Freeform will air a "Pop'n Knowledge" edition of "Hocus Pocus" before and after the reunion. The edition will include a mix of trivia, observations and commentary about key moments and quotes in the film. "Hocus Pocus" opened in theaters in July 1993. The Disney Channel confirmed in September it is developing a remake of the movie with an all-new cast.